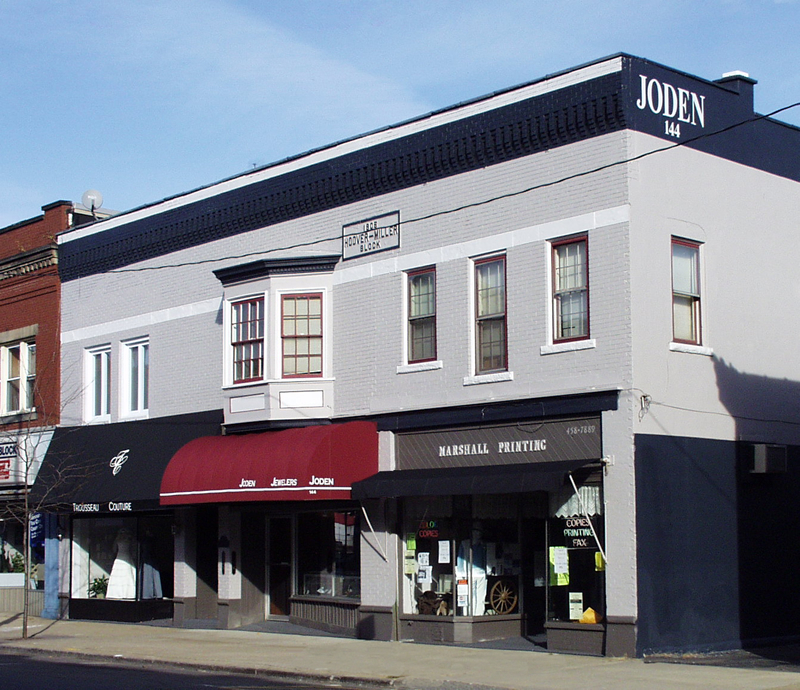 Established in 1970, Joden Jewelry is a family owned operation. Located in Grove City, PA, Joden operates as a brick-and-mortar jewelry store, an online jewelry source and as major wholesale supplier to other jewelers within the United States and internationally. 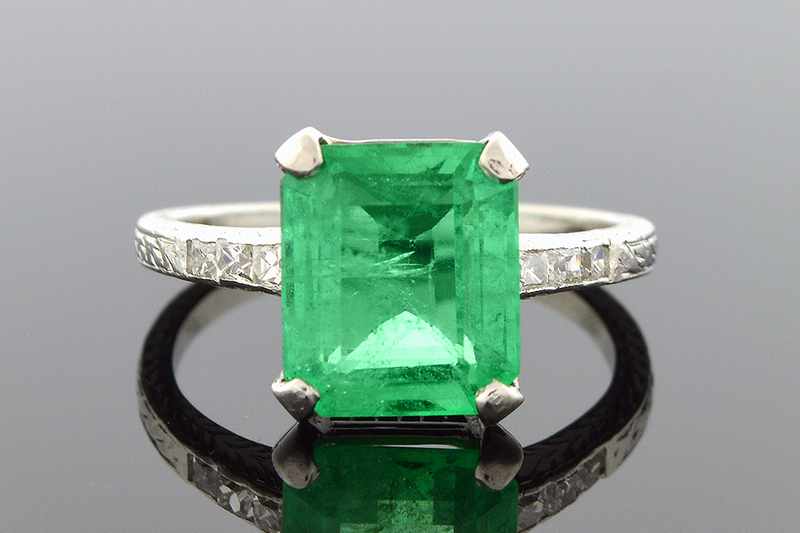 Joden is abuyer of Estate Jewelry and Estate Collections of any size and value which makes for the finest collection of one-of-a-kind jewelry to be found anywhere in the country including antique jewelry, estate jewelry and modern jewelry. Our extensive museum collection of jewelry includes the largest inventory of Giuliano Jewelry to be found and we welcome the public to come look, learn and touch. The staff at Joden have over 220 years of combined experience, which includes GIA Graduate Gemologists with an extensive knowledge of rare and valuable gems. Our on-site repair workshop has the most modern high-tech machinery available and is operated by two master bench jewelers who are qualified to repair your most precious family heirloom or transform your most intricate jewelry creation from an idea to reality. Our reputation for professional service, quality jewelry and confidentiality is well known in the industry and among our customers. Joden is a full member of the Better Business Bureau, Jewelers Board of Trade, as well as part of the American Society of Jewelry Historians and the Diamond Dealers Club of New York City. Our jewelry has been featured on the brochure covers of the New York, Las Vegas, and Miami Antique Jewelry Shows. Joden Jewelers actively participates as a vendor in the Miami Beach International Antique Jewelry Show and the Las Vegas Antique Jewelry and Watch Show and has received the Jewelers Choice National Award for its own jewelry designs. For individuals looking to sell an estate collection, a rare museum piece or fine diamonds over a carat, we encourage you to contact us. Items can be shipped to our attorney, to our bank, or directly to us. We offer prepackaged, prepaid shipping boxes and within one day of receipt of the package, we will make a cash offer or ship the items back, fully insured. When necessary, we have agents in many major cities who can review estate lots in person. Estate items of all sizes will be considered. Payment is immediate and 100% confidential. The passion of Joden involves collecting the most beautiful and amazing jewelry creations and making them available to you. So, whether you are a jeweler, a seasoned connoisseur, or simply a person with an eye for beautiful things, we invite you to enjoy our collection as much as we have enjoyed assembling it for you.